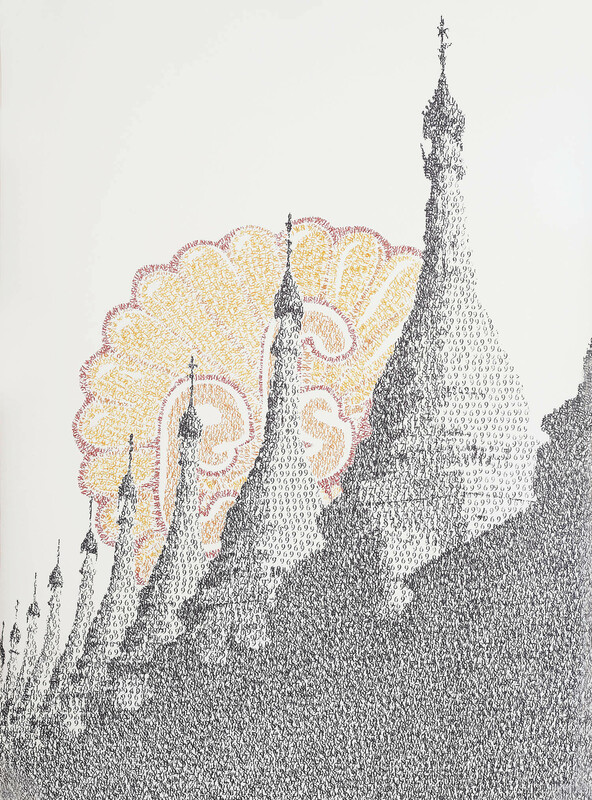 Casper Johansson is a visual artist living in Sweden and worked in Myanmar (Burma) where he had collaborative projects with an emerging generation of Myanmar artists. 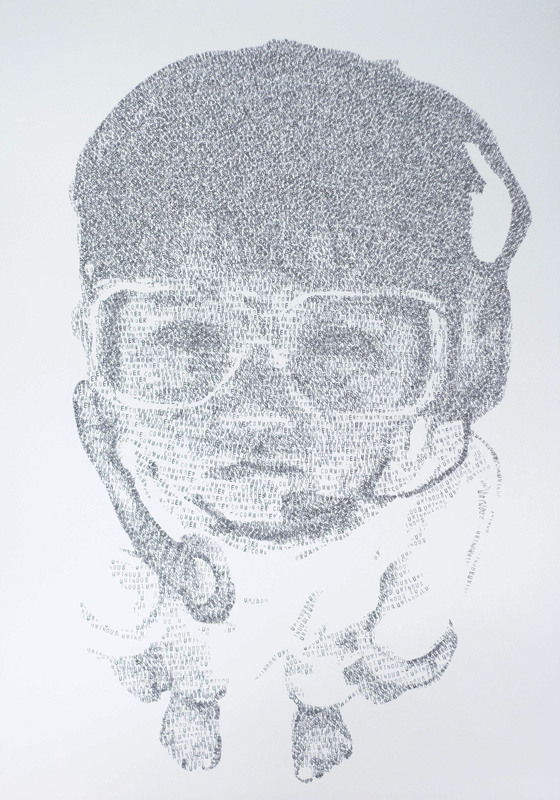 Using ink-pads and alphabetic rubber stamps, he creates “retouched” realism paintings and drawings based on letters and words.By repeating the words he generates messages,silent shouts embedded in visual elements of hope, struggle and resistance – possibly even hidden political statements. 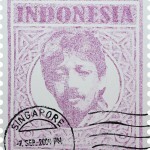 At first glance you see a figurative form but as you look closer the technique of the stamps become visible, bringing up several layers of dual meanings in the pieces. 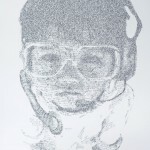 Casper Johansson is a self-educated artist from Sweden. Growing up in the small town of Ingared in the 90’s not many people made street art except from Johansson and a small group of friends. That scene is where the artist found inspiration and where his style developed, elements from street art, graffiti and urban art can be found in Johansson’s works today. He uses often stencils as can be seen in his serie of “Stamp workes”, he also uses a similar colour palette to that in graffiti .His art is definitely political. Educated in ‘Development and International Cooperation’ leads him to work abroad with international aid. 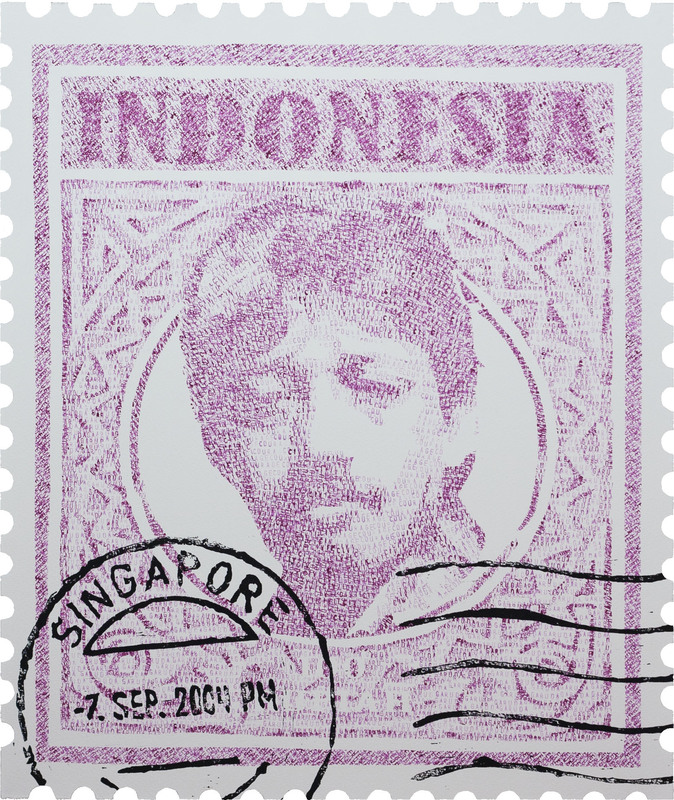 This journey brought him to Myanmar where he got the opportunity to work full-time with art and to collaborate with artist from the country, it is the place where he began to define himself as an artist. 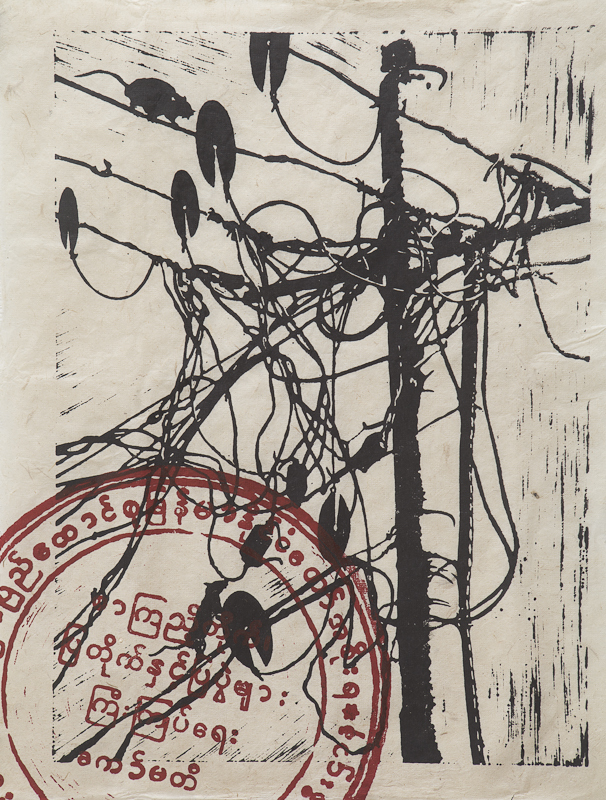 In Myanmar he created art about the ongoing processes in the country, about democratisation and change, something that was appreciated because people saw what was going on around them. When he returned to Sweden after ten years in foreign countries he had difficulties to adapt and still feels somewhat as a stranger at home. Johansson felt a personal need to spread knowledge about Myanmar but the reactions he met in Sweden were those of disinterest. 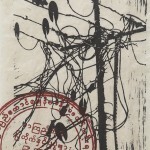 He decided to leave art about Myanmar behind him in order to move forward in his artistic development, now his focus is on learning and mixing techniques and making prints. Johansson admits that he can sometimes feel restricted because of the fact that he does not have an education in art, but also believes that it offers him a certain freedom – his art is completely honest. Johansson constantly absorbs what is happening around him and notes that the engagement for democracy and Human Rights will still show in his art in the future. 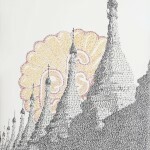 He emphasises that in Myanmar it was a relief to project his personal thoughts and emotions to the social context, now instead of doing that he is trying to analyze himself rather than the world around him.